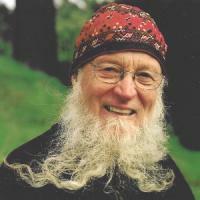 See the gallery for quotes by Terry Riley. You can to use those 7 images of quotes as a desktop wallpapers. Essentially my contribution was to introduce repetition into Western music as the main ingredient without any melody over it, without anything just repeated patterns, musical patterns. 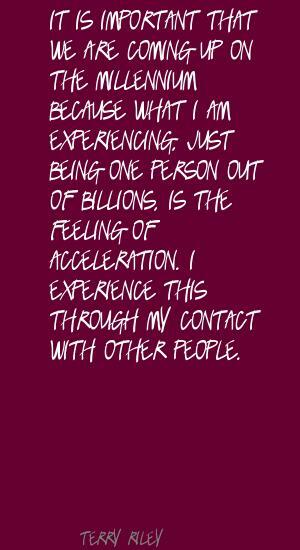 Acceleration is finite, I think according to some laws of physics. Everyone seems to be in a kind of accelerated time mode that is beyond their own control. 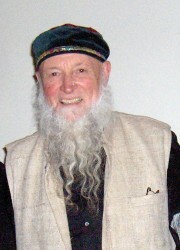 I had been interested in Indian music and I actually started studying Tableaus before I met him. I had already done Rainbow in Curved Air and had a big record on CBS. I was launched to have a long career and then I just dropped out and went to India. I was using tape loops for dancers and dance production. I had very funky primitive equipment, in fact technology wasn't very good no matter how much money you had. 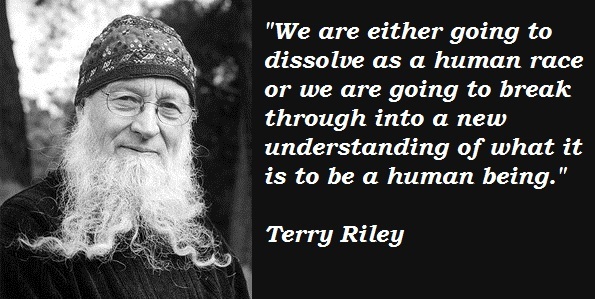 It seems like we are moving towards something, some kind of point and it is probably going to be an important point in our development or dissolution. That is what everybody seems to be thinking. So, essentially my contribution was to introduce repetition into Western music as the main ingredient without any melody over it, without anything just repeated patterns, musical patterns. Talking about the all night concerts, I did some of the first all night concerts back in the 60's with this little harmonium, and I also had saxophone taped delays. Throughout the evening I would be recording these long saxophone delays and about four hours into the concert, if I wanted to take a break I would just play back the saxophone. Well I guess my music came to prominence around one piece called 'In C' which I wrote in 1964 at that time it was called 'The Global Villages for Symphonic Pieces', because it was a piece built out of 53 simple patterns and the structure was new to music at that time.